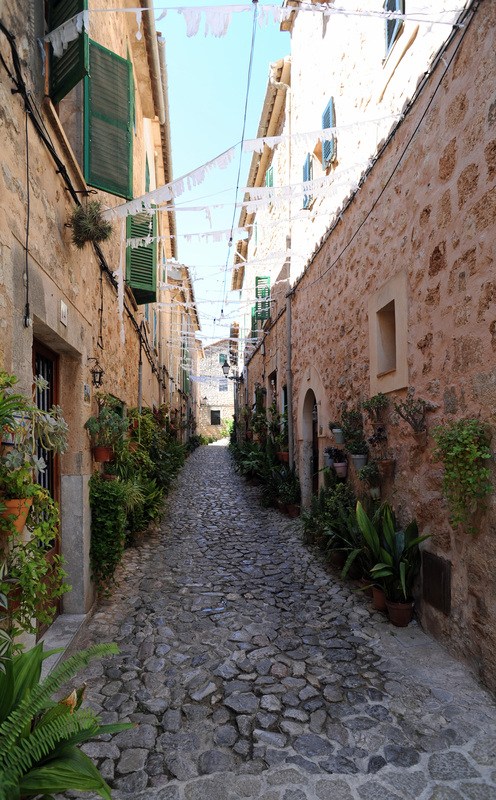 Valldemossa is a picturesque small town and welcoming mountain, nestled at the foot of the Puig des Teix, with stone houses of ocher and charming narrow streets adorned with flower pots hanging on the walls of earth houses. 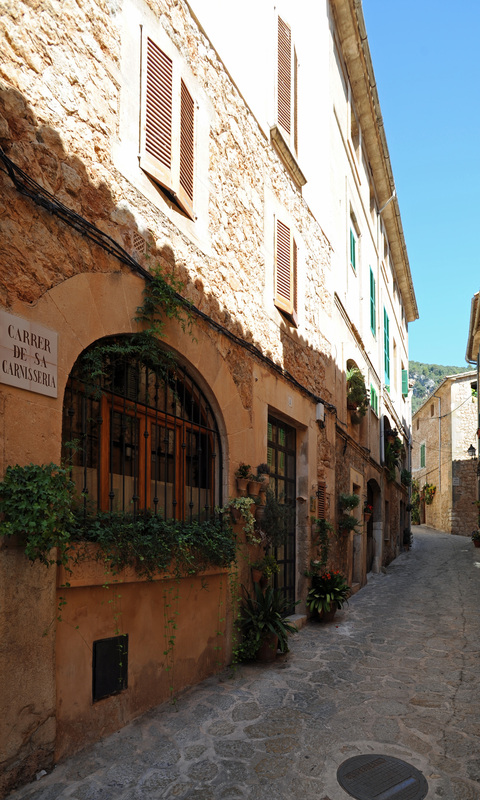 Valldemossa is dominated by its Carthusian monastery, the city is also best known for the monastery where the romantic couple stayed Chopin and Sand, during winter 1838-1839. 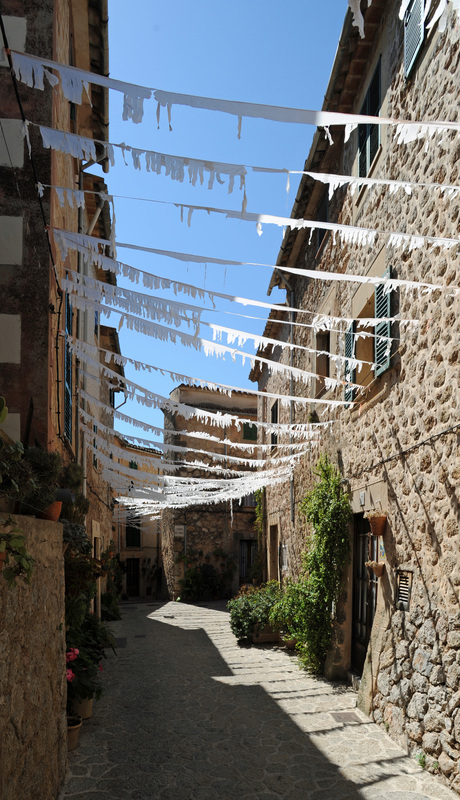 This quiet little town of about 1750 inhabitants, is the capital of the municipality of Valldemossa. It has always been a summer resort for wealthy families of Mallorca, as evidenced by the many beautiful fincas (mansions). 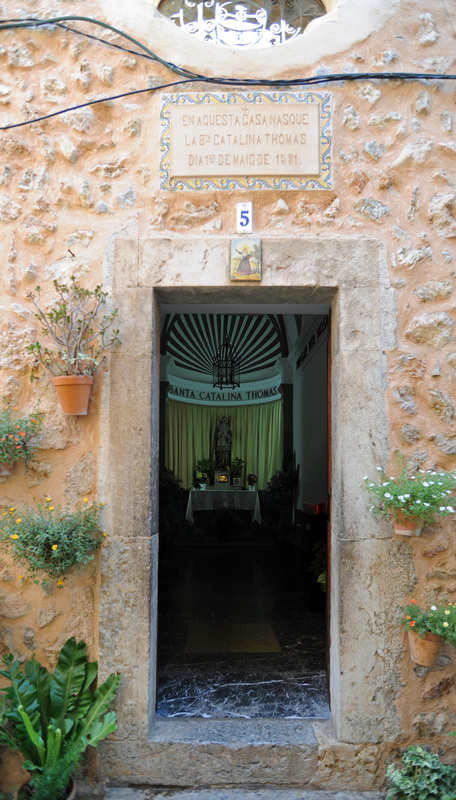 Valldemossa is the birthplace of St. Catherine Thomas (Santa Caterina Tomas / Santa Catalina Thomás), the only saint of Mallorca. 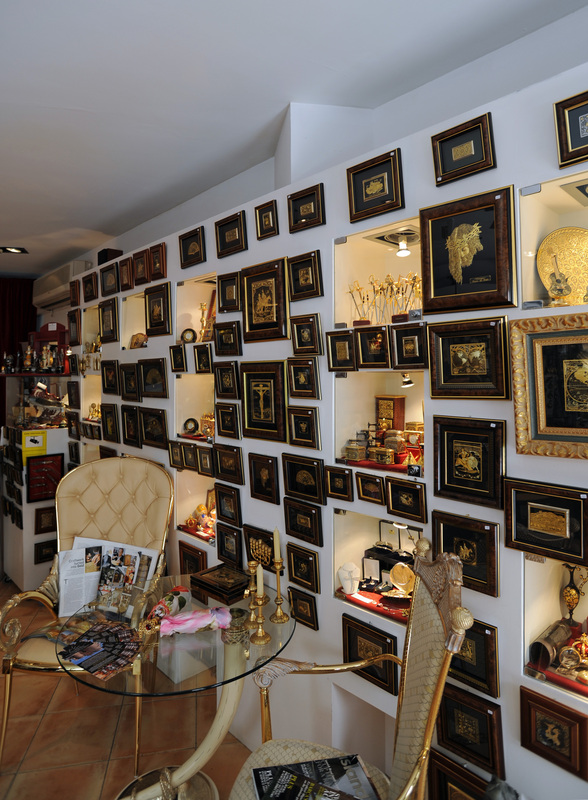 You can visit different places in connection with the holy, to which people devote a great devotion, the devotion manifested by small colored tiles (azulejos), dedicated to his memory, which adorn the door of almost every house. 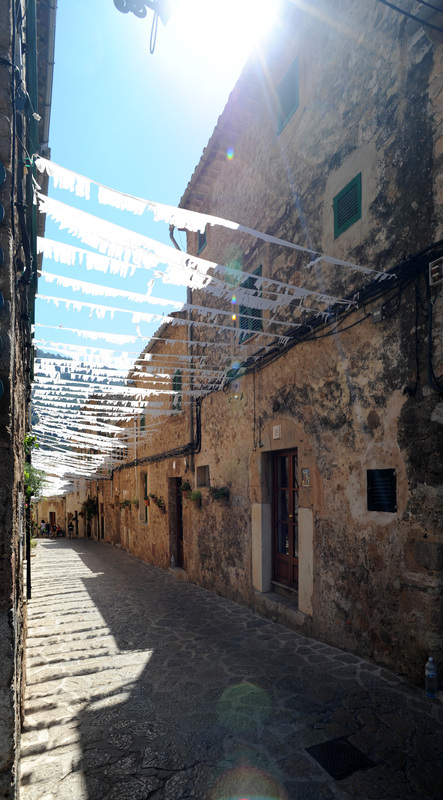 These tiles represent the life of the Majorcan saint. 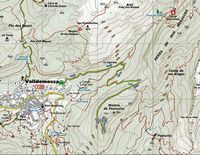 Valdemosa means "Valley of Moses", from the Arabic name Musa (موسى), itself from the Hebrew name Moshe (מֹשֶׁה) Moses: according to tradition, an Arab wali, called Moussa, had owned an estate in the region. 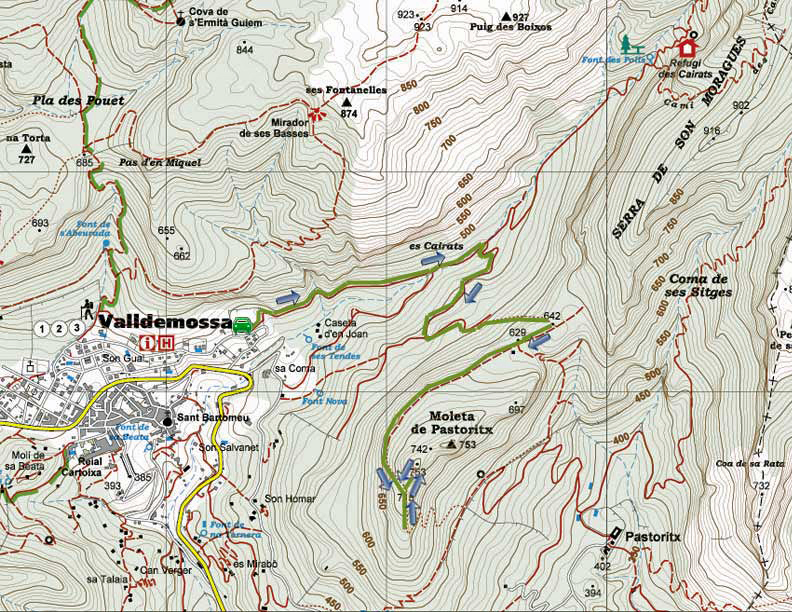 Valdemosa is written Valldemossa in Catalan Spanish, Valldemosa and in Castilian Spanish. 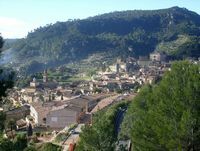 Valldemossa is located 436 m above sea level on the foothills of the Serra de Tramuntana, in a landscape of stone terraces planted with olive trees and almond trees, dominated by mountains. 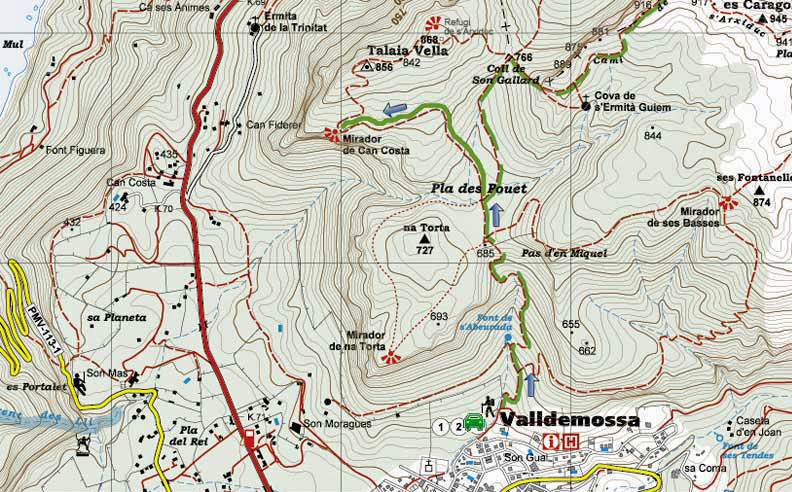 It is rich in natural sources and is surrounded by lush vegetation. 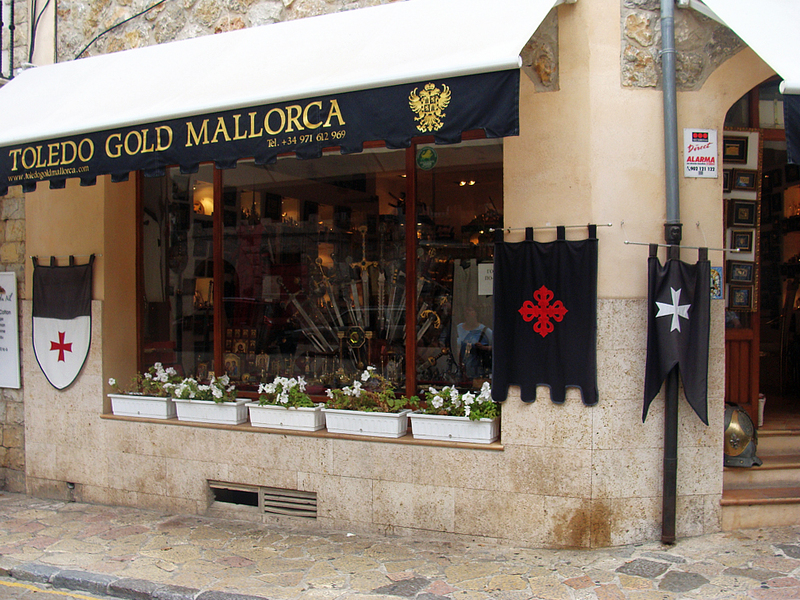 The city, which is 17 km from the capital, Palma, is easily accessible by bus, which run daily. 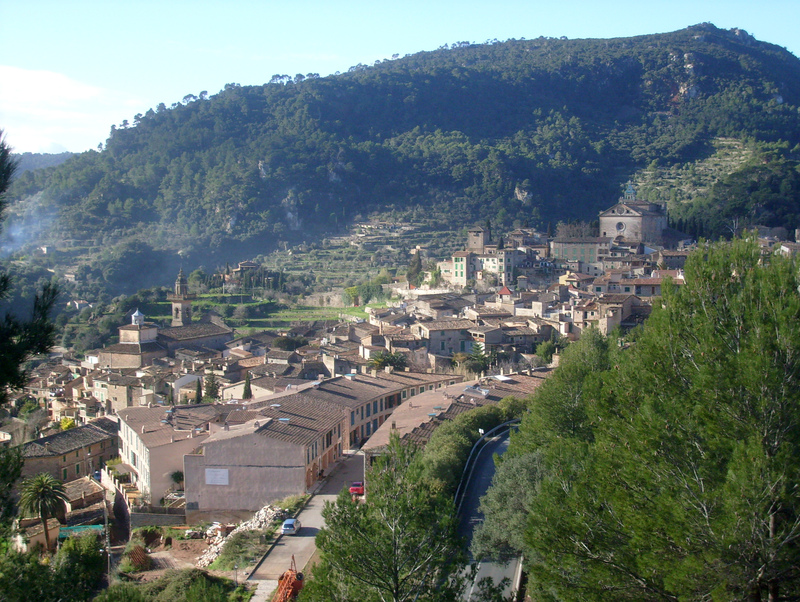 Valldemossa is a municipality in the county of the Serra de Tramuntana, neighbor of Esporles, Banyalbufar, Deià, Bunyola and Palma. The St. Bartholomew’s Church dates from the thirteenth century, but has been much altered in the eighteenth century. Catherine Thomas (Tomas Catalina, Catalina Thomás) was born on 1 May 1533 in Valldemossa. Orphan, she has a bad childhood with his paternal uncle. She feels very early, at the age of 15, the call to religious life convinces her confessor to wait some time before deciding. It is home to Palma where she learned to read and write, then joined the canons of St. Augustine in the convent of St. Mary Magdalene Palma. Catherine is subject to many strange phenomena and mystical experiences with apparitions of angels, St. Anthony of Padua and St. Catherine. She has gifts of prophecy. She delves into ecstatic trances that last several days and fought against the dark forces. 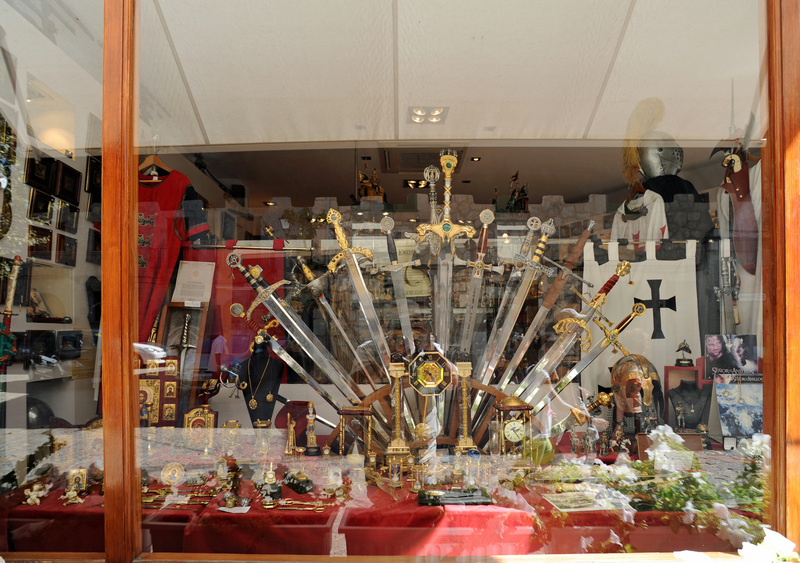 The resulting injuries are healed by the saints Cosmas and Damian. During the last years of her life, she is almost constantly in a daze. She predicted the date of his death, April 5, 1574 at the Monastery of St. Mary Magdalene in Palma. Catherine Thomas was beatified in 1792 by Pope Pius VI in 1930 and canonized by Pope Pius XI. 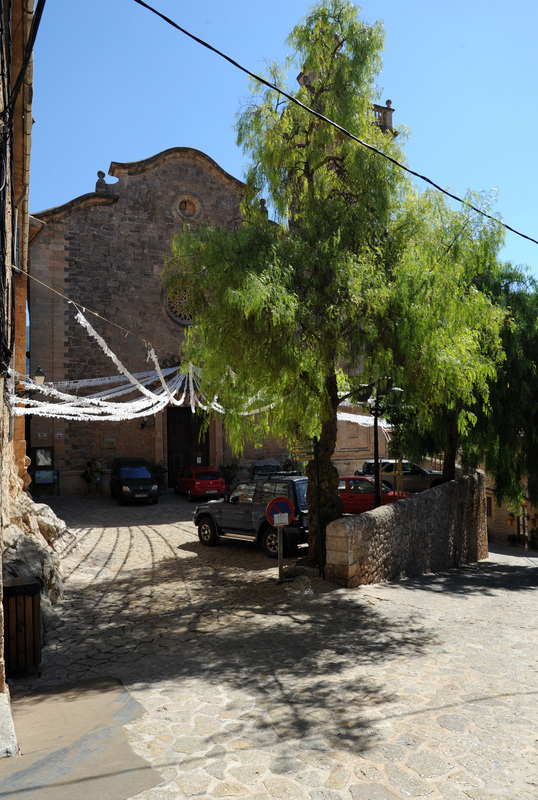 It is celebrated on 27 and 28 July in Valldemossa. In the village of colored tiles tell of his life. 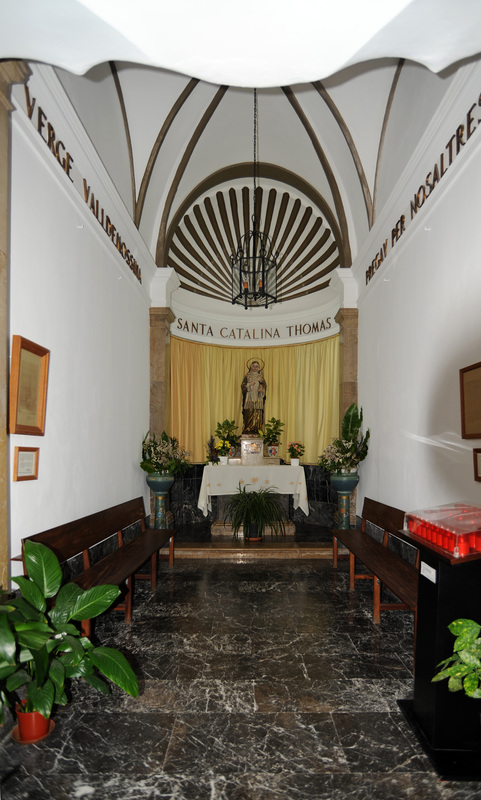 In the eighteenth century, they built a chapel on the site of the birthplace of Santa Catalina Tomas, the No. 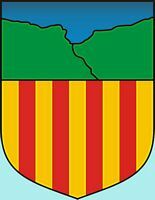 5 Carrer Rectoria. The chapel was built in 1648 on the ruins of an original chapel which few traces remain. It is still inhabited by hermits. 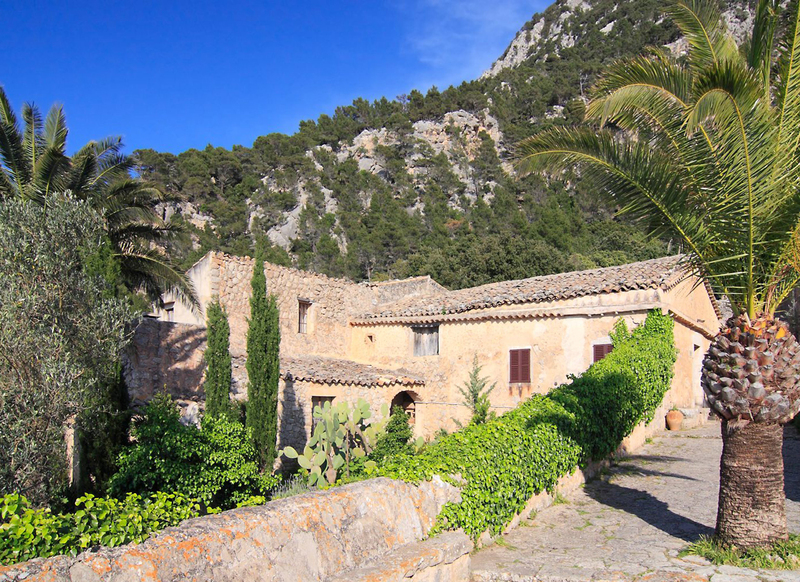 The Chapel of the Holy Trinity is right down the road from Valldemossa to Deià, it offers a magnificent view of the coast. 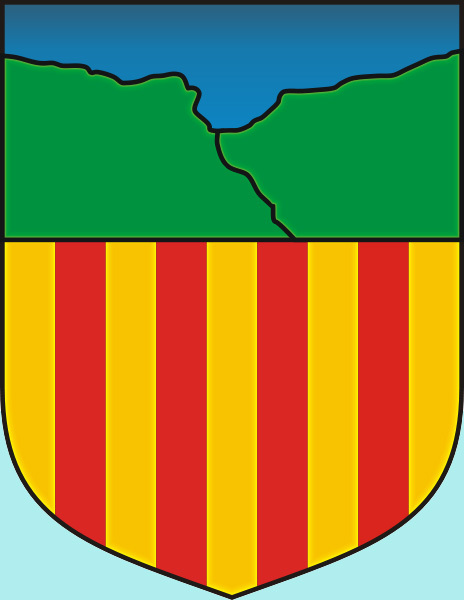 The first acquisition of Archduke Ludwig Salvator was in 1872, the area of Miramar in Valldemossa. 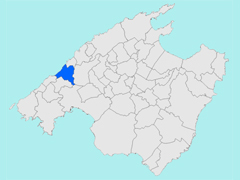 At that time, the limits of this property extended to the top of Teix and continuing the coast eastward to Son Marroig in Deià. 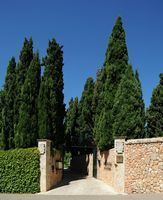 The property included the monastery of Miramar, founded in 1276 by ​​James II at the request of Raymond Lull (Ramon Llull in Catalan) to set up a college of missionaries who were there teaching Arabic and other oriental languages. Miramar so became the center of all its properties, where he received the visits of personalities attracted by the beauty of the landscape and we can consider the first tourists in Majorca: the French painter and writer Gaston Vuillier, prehistorians Bartoli and Cartailhac the Odon de Buen Spanish naturalist, botanist and rector of the University of Geneva Roberto H. Chorat, writer Margarita D’Este, the poet Rubén Darío and Jacinto Verdaguer… and his great friend Sissi. The Empress of Austria shared with his cousin Archduke Louis Salvador his love for nature and for the island, and visits and stays were common. 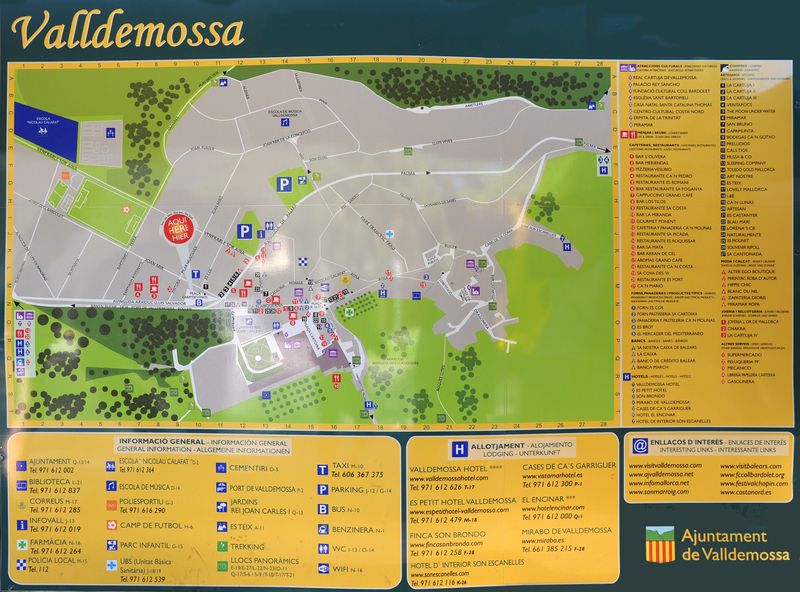 Summer hours (April to October): Monday to Saturday, from 10:00 to 17:00. Winter hours (November to March): every day, from 10:00 to 16:00. 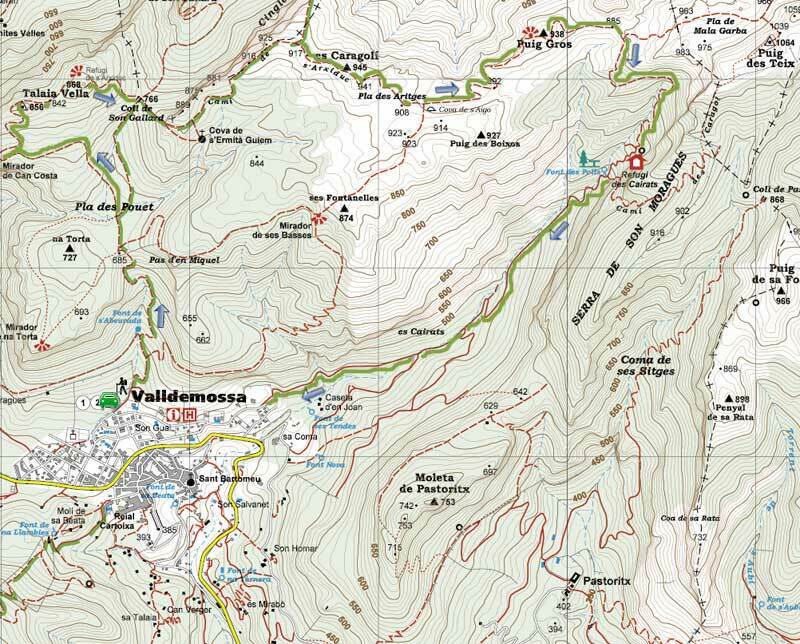 Go to Port de Valldemossa. 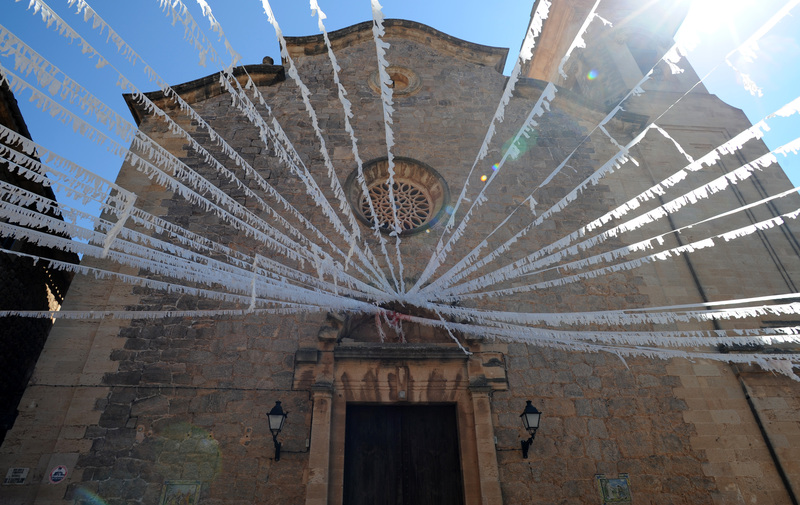 In spring 2000 was inaugurated the Costa Nord Cultural Centre, which provides a projection of the history and nature of this region of the Serra de Tramuntana and a reconstruction of the captain’s quarters "Nixe" the yacht that belonged the Archduke Louis of Austria Savior. This cultural center is an initiative of the American actor Michael Douglas. 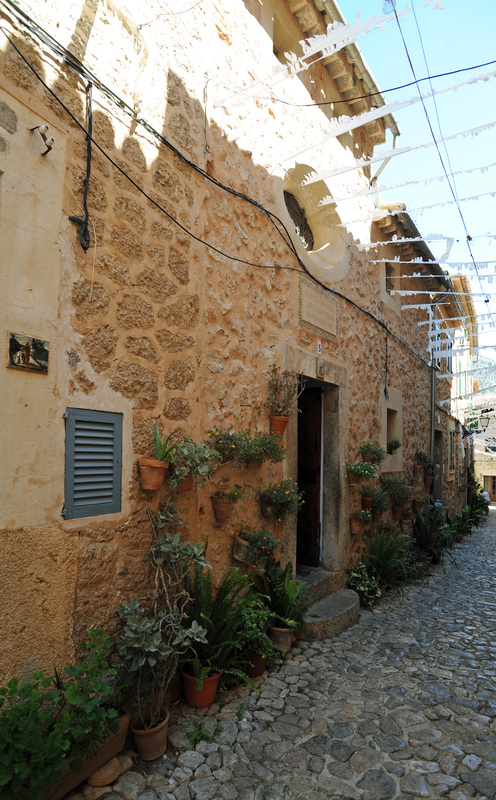 Archduke Ludwig Salvator owned large properties in Valldemossa and its surroundings, and has left a network of footpaths that can still borrow today to visit the island. 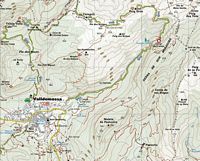 The path of the Archduke (Cami de s’Arxiduc) paved the late nineteenth century, leading to Es Carogli, beautiful view of the north coast, Deià and off the Puig Major, Es Teix, L’Ofre. 14 km. 5 to 6 hours walking. 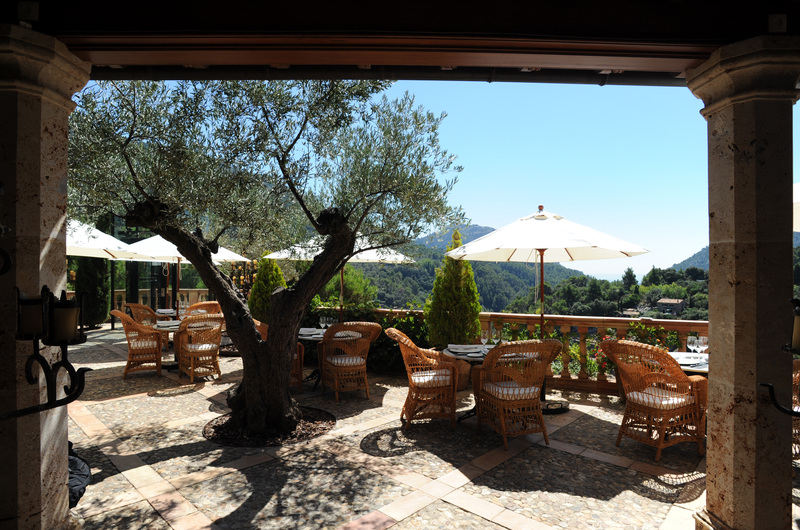 Elevation: 600 m.
Es Petit Hotel in Valldemossa is a small hotel with 8 rooms. A family home for a hotel that would think of a country cottage. 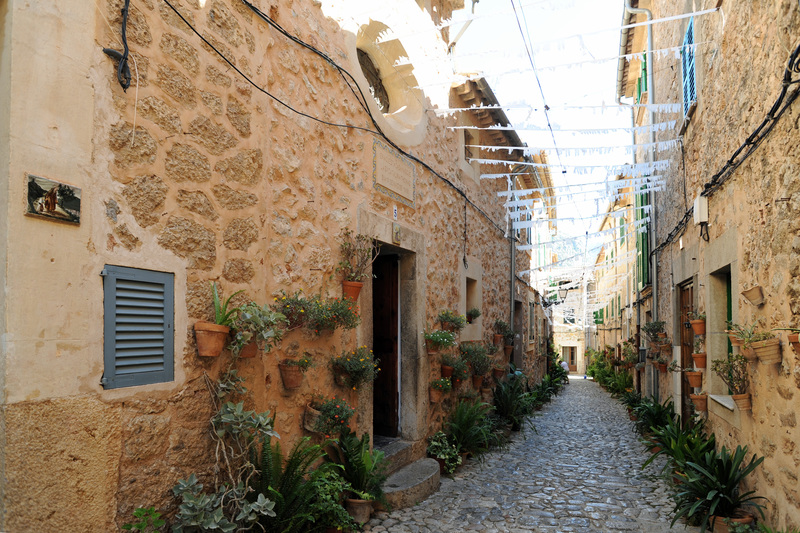 This old Majorcan finca is certainly one of the most beautiful hotels on the island. 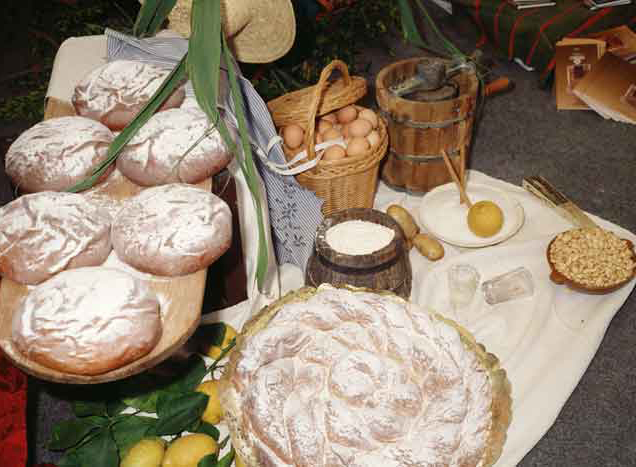 The gastronomic specialties of Valldemossa are: "coca de patata", a kind of sweet cake made ​​from potato, which is dipped in hot chocolate and refreshing almond milk (horchata de almendra), the favorite fruit of the neighboring countryside.